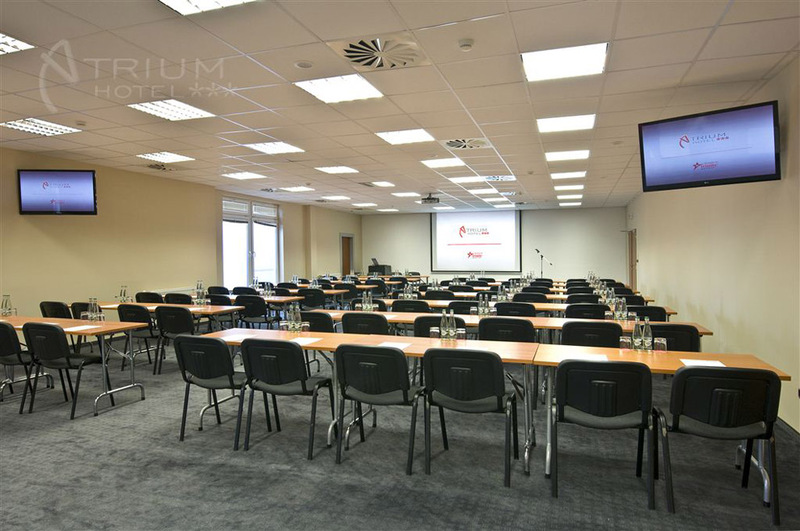 Atrium Hotel is an ideal place for organizing company events, conferences, education sessions, seminars or workshops. 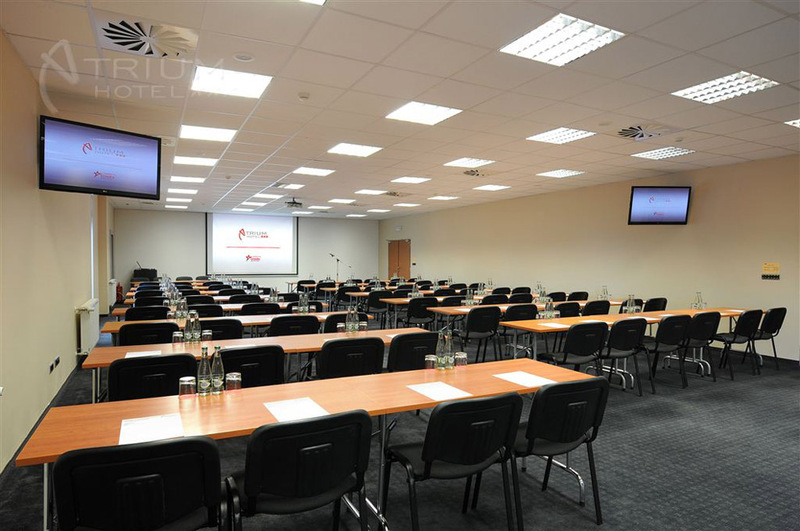 The Congress Centre consists of two congress halls with capacity of 200 and 100 persons respectively as well as of several seminar rooms for 20-50 people. 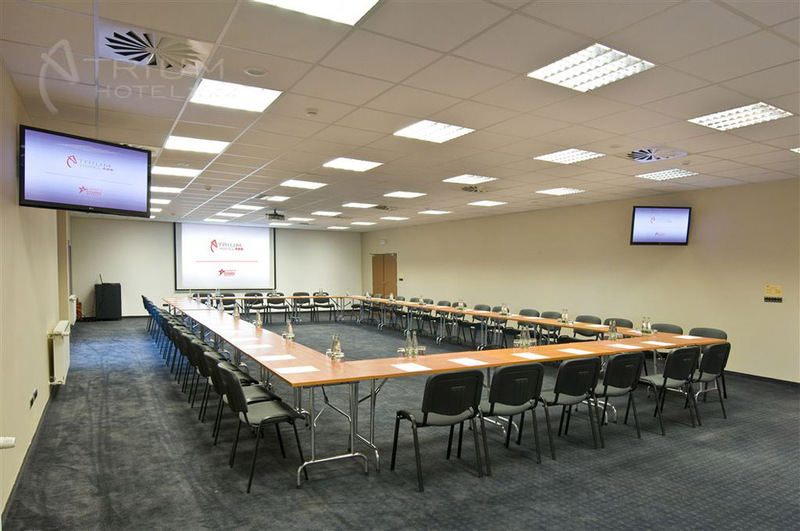 Our skilled congress and event managers are eager to supply you with complete technical and office service (apart from ordinary education needs also including special sound and light effects, interpreting service, etc. 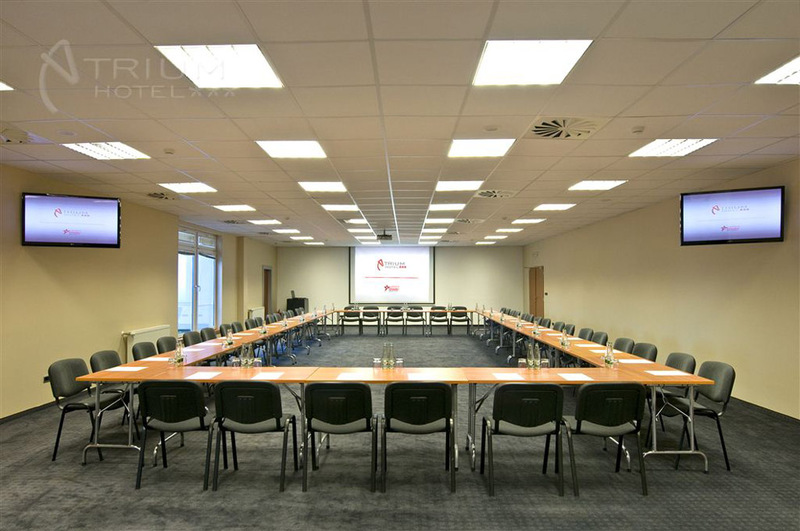 ), to recommend to you a suitable combination of food, beverages and refreshments during business meetings and to fully take care of the progress of the event. Moreover, they will be more than happy to assist you in arranging an interesting accompanying programme for your clients.